Nintendo is finally ready to step into the current generation alongside its Playstation and Xbox rivals. Announced back in May, its new online service will supposedly be released some time this September. Consequently, retail giant Amazon has opened up pre-orders for two of the previously revealed subscription plans. In the US, the placeholder date for the service is set at December 31, as is the industry standard. Players can choose between the 12-month subscription for $19.99 and the three-month for $7.99. Though Nintendo has previously disclosed monthly ($3.99) and family plans ($34.99 for up to 8 people), neither option is currently available on Amazon. Nintendo’s experience with tackling the online infrastructure – for a flagship console that has shown tremendous growth – has not been a smooth one. The Kyoto-based game company has been working on the infrastructure since launch, under pressure from massive fan demand. When it did roll out bits and pieces of the full service, they were not at all well received. 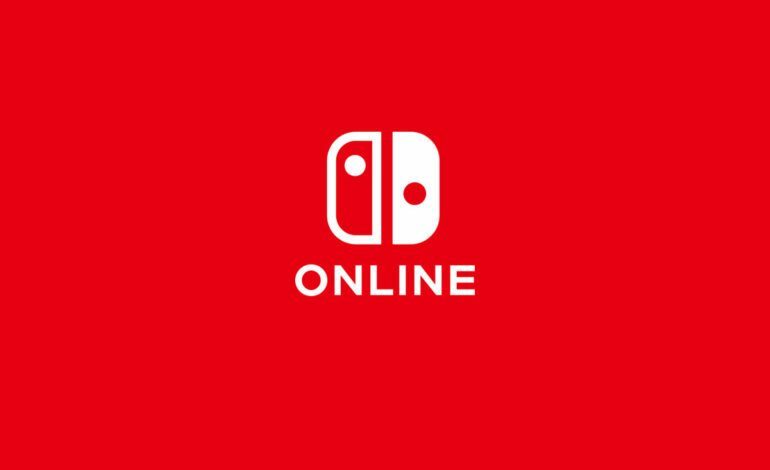 Forcing players to communicate through a dedicated Nintendo Online app severely limited in functionalities – text support, friend invites, etc. – enraged fans to no end. As news of lost game saves fueled widespread outcries for cloud storage amongst the online community, gamers were faced once again with dealing with Nintendo’s frustrating habits. Two steps forward, one step back. Nintendo has established a massively successful flagship that blurred the lines between flagship and handheld, a fusion that revolutionized how games can be played. Yet, with all its market shares and positive media coverage, Nintendo still struggles to understand the mindset of the modern gamer, that of a seamless multiplayer experience with the peace of mind of cloud saves. Players cannot fathom why they are denied the same quality of infrastructure afforded to gamers on any other platform. 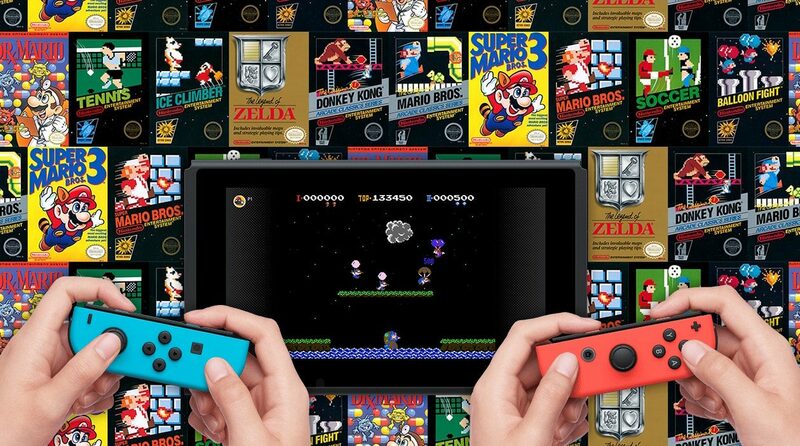 Though players are still displeased that in this day and age, cloud saves are a bonus of a paid online service as opposed to the norm, Nintendo has nonetheless tried to sweeten the deal with its NES – Nintendo Switch platform that allows players to gain access to classic NES titles. Furthermore, the pricing on the various subscription plans is more than fair. 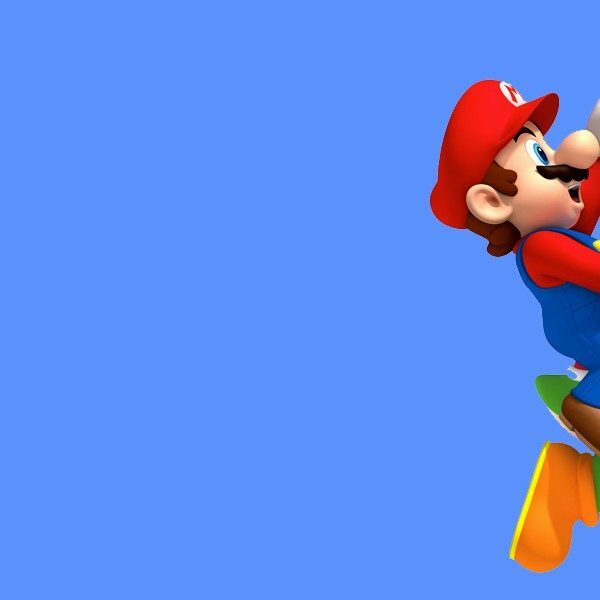 Only time will tell whether Nintendo will revert back to its old, archaic ways of handling the modern online experience, or finally embrace the needs of the digital age.